OMG! There is a Clamp in Wonderland dvd? I so must see this, thank you, thank you for sharing! 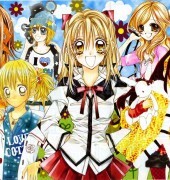 Love CLAMP & their art.. thank you! 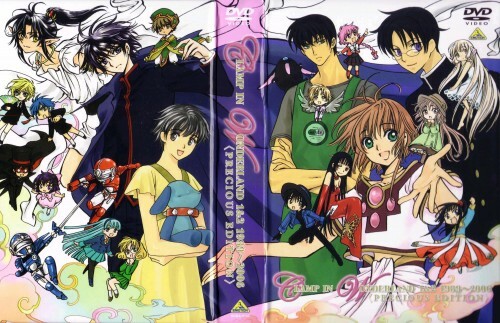 CLAMP is awesome I love all of their works! I love Clamp's style. The colors are so pretty. clamp in wonderland is always make me scream like hell! Chibi Li-kun on Kamui's shoulder makes me squee. Thanks for sharing! Umi is so tall even in chibi version. Nice scan, thank you very much!